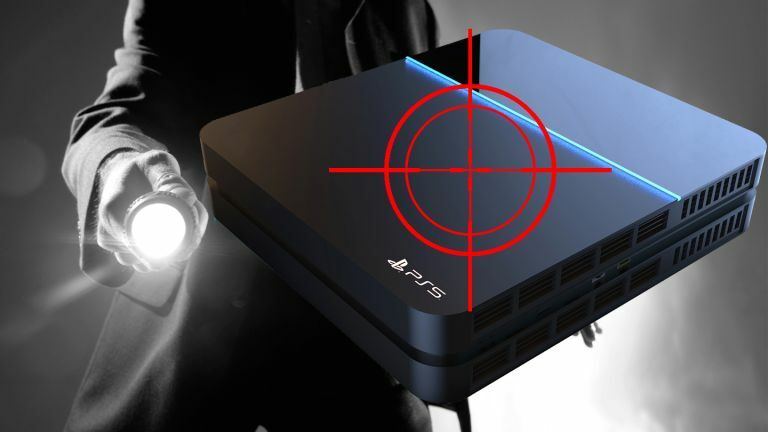 Mere months after whispers Sony was preparing for its upcoming PS5 launch with a "big infrastructure/platform update for PSN" comes the clearest evidence yet that the Japanese console maker is readying its PlayStation 5 assault on the next-gen console war. The original job listing contained direct reference to building "the next generation PlayStation backbone." Not only does the job listing specifically state that the engineer will be developing "an advanced global IP network" that will enable "low latency game streaming services to PlayStation Now customers around the globe", but it also directly states that these technological developments will help "build the next generation PlayStation backbone." "Next generation PlayStation" couldn't be much clearer now, could it? And this big focus on a gaming future heavily involved with streaming games tallies perfectly with many of the leaks and analyst commentary we've seen so far. Indeed, for Sony's rumoured 5G PSP to come to fruition, then a next-gen game streaming platform is an absolute must, for example. The modified job listing text now does not mention how the engineer will help "build the next generation PlayStation backbone". Could this be yet another crack appearing in what has been reported as Sony's covert operation to release the PlayStation 5 much earlier than it originally said it would? Sony Interactive Entertainment CEO John Kodera originally said that there would be no new PlayStation until 2021, but, if the latest reports from industry analysts are accurate, the PS5 looks like it could actually be with us "at the end of 2019" or, at the very least, by E3 2020. A job listing posted now could sync with any of those time frames, be that 2019, 2020 or 2021, however, considering leaks have suggested work is already well under way in the PSN overhaul for the PS5 launch, it's easy to see how commentators could lean more towards the earlier release dates.